This spring, the Kiwanis Club of Woodland partnered with the Woodland Community Center to provide swim lesson scholarships for 75 children within their community. With the help of a Pediatric Trauma Grant from the Kiwanis Cal-Nev-Ha Foundation, and in cooperation with their local Key Club members, more than 40 hours were dedicated towards eight – 30 minute swim lessons (equaling more than 300 hours of lessons). 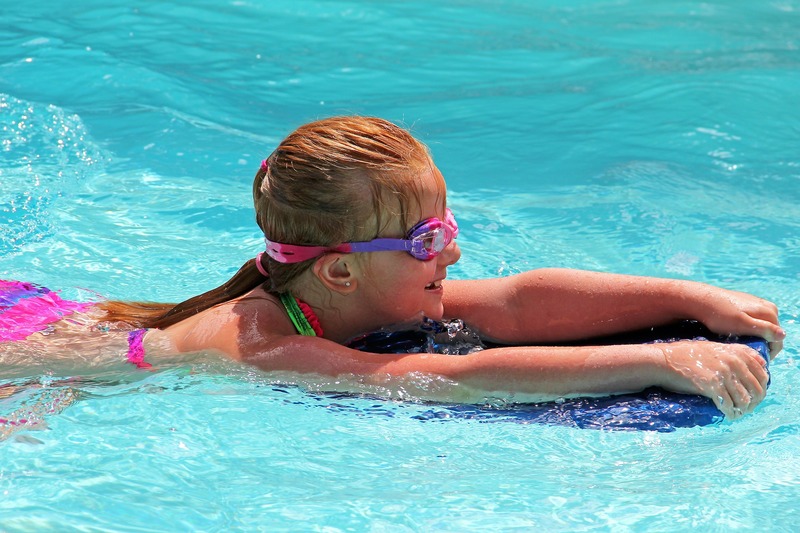 The Woodland club provided water safety training scholarships for children as young as six years old whose families would otherwise would not have been able to afford these safety lessons. With the help of the Kiwanis Club of Woodland, the local Key Club, and their partnership with the Woodland Community Center, 75 children within the Woodland community now have the necessary swimming skills that are essential to prevent sudden, unintentional injury from drowning. Let us help you: Click HERE so we can help fund your newest Pediatric Trauma Prevention service project.